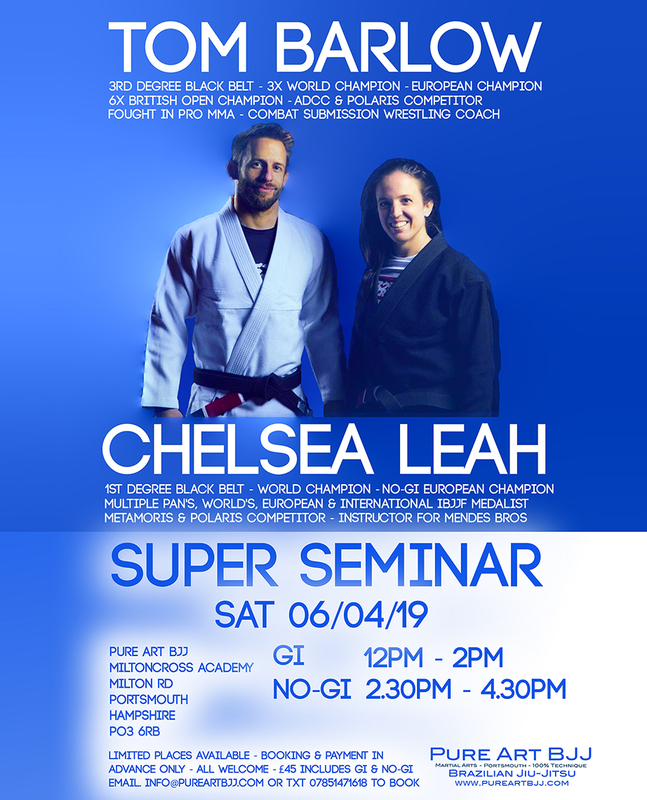 Really pleased to announce we will be holding our first seminar as a club with Black Belt World Champions Tom Barlow and Chelsea Leah on Saturday 6th April 2019 in Portsmouth, Hampshire, UK! This will be a Double Seminar with a Gi seminar ‪from 12pm-2pm‬ a half hour break and then a No-Gi seminar ‪from 2.30-4.30 pm‬. Our club is all about excellence in everything we do and as such we will only have the very best coming to teach for us. These are some of the most elite competitors and instructors in the world! 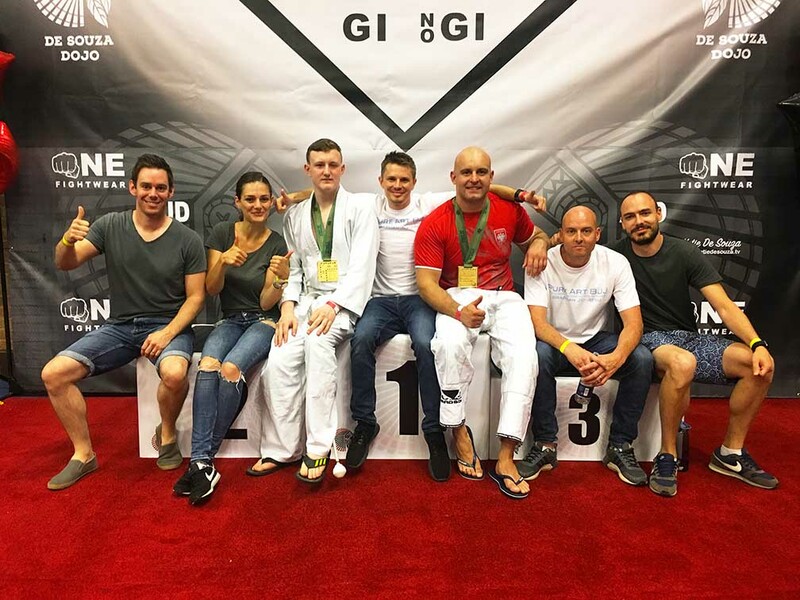 Tom is one of the best and most highly decorated competitors from the UK and his wife Chelsea represents an elite level of female Jiu-Jitsu honed in the BJJ mecca of southern California with an immense competition record of submission wins. from Braulio Estima of Gracie Barra. 3 X No Gi World Champion. 6 X British Open Champion. Combat Submission Wrestling Coach under Erik Paulson. Black Belts in KickBoxing, Kali & Eskrima. from Andre Galvao of ATOS San Diego. Brown Belt Gi World Champion. Multiple Time Black Belt Pans, Worlds, European & International IBJJF Medalist. Taught for Mendes Brothers at AOJ. They both represent a very high level of Jiu-Jitsu and are amazing instructors as well, so will be sharing some fantastic techniques and knowledge with us over the 4 hours. We can’t wait to learn from them! The Seminar will be located at Miltoncross Academy, Milton Rd, Portsmouth, Hampshire, UK, PO3 6RB. Get in touch now if you’d like to come along! Places will be limited with booking and payment available in advance only. £45 includes both sessions. All welcome. Email info@pureartbjj or Txt ‪07851471618‬ to book your place now! Get Your First week Free! 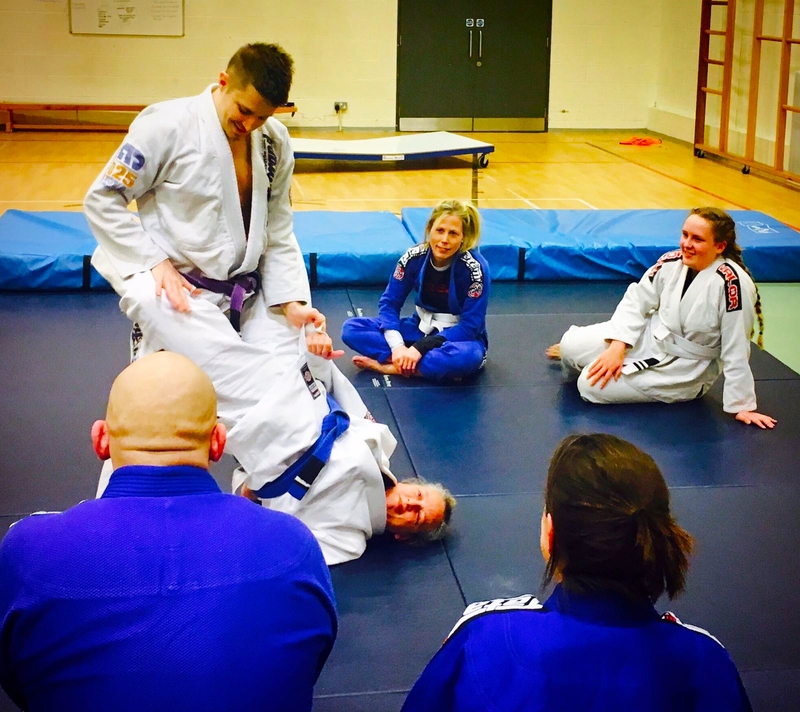 New Year Portsmouth BJJ Deal For January 2019 Only! Get Your First week Free! New Year Deal For January 2019 Only! We really enjoyed our first outdoor Brazilian Jiu-Jitsu Portsmouth Session this July where we trained No Gi BJJ on the beach in Eastney near southsea followed by a BBQ! Gold Medals For Pure Art BJJ At The Bournemouth BJJ Open 2018! 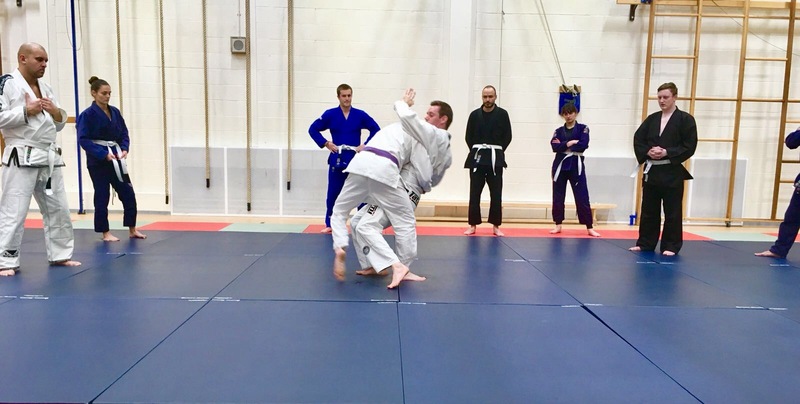 Great results after our first competition entry as a club at the Bournemouth BJJ Open recently! After lots of work and dedicated preparation, Out of 3 Guys who train Jiu Jitsu with us in Portsmouth competing, 2 won gold medals! Training Tip – Learn Sequences! Black Friday Special Deal! Get Training For All December For Just £25!!! Free To Try! 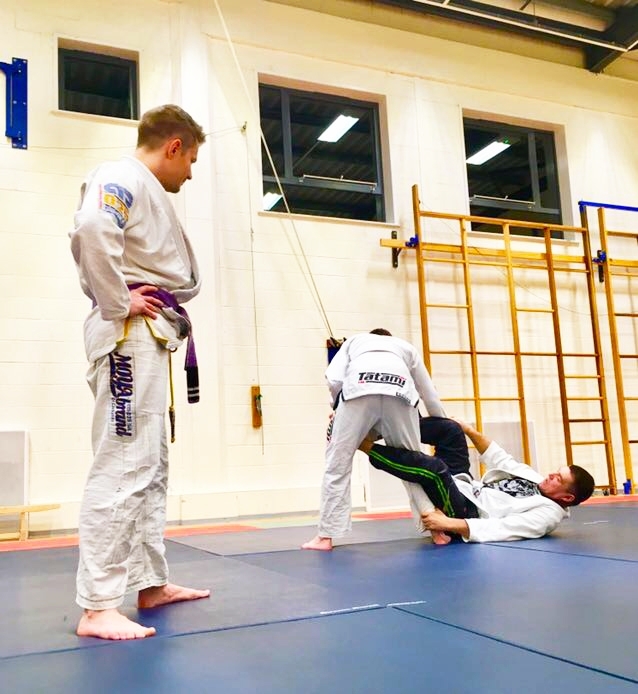 In this article I want to delve into and discuss and look at what truly makes and defines a teacher in BJJ, martial arts or any other field of education. In Brazilian Jiu-Jitsu the results of training are hard won and happen over time not immediately, so people used to the modern culture of easy, effort free, instant gratification easily lose interest. BJJ is hard work and requires demanding training before progress can actually be made. This is one of the reason’s behind the high turnover rate in the sport, I’ve lost count of the number of people who have come and gone from the classes I have attended over the years. Probably enticed by watching MMA and deciding they want the ability they see displayed by the fighters then quickly give up when they are not immediately beating everyone in sight. 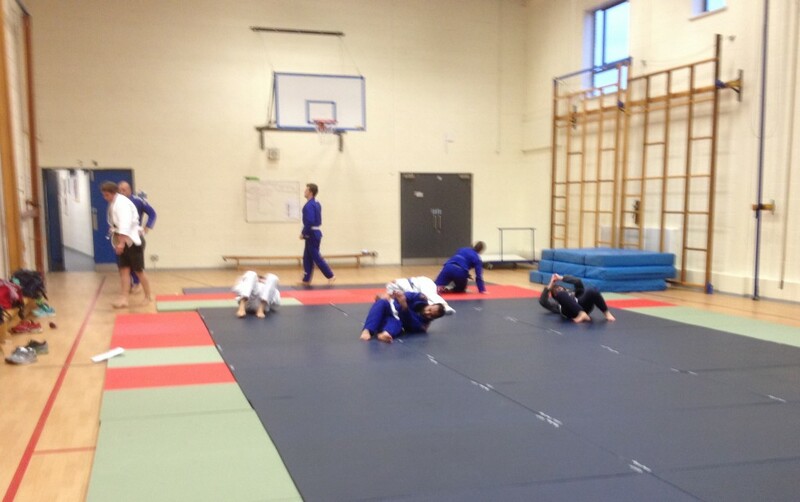 New No Gi BJJ Submission Grappling / Wrestling Session Added in Portsmouth Every Monday!